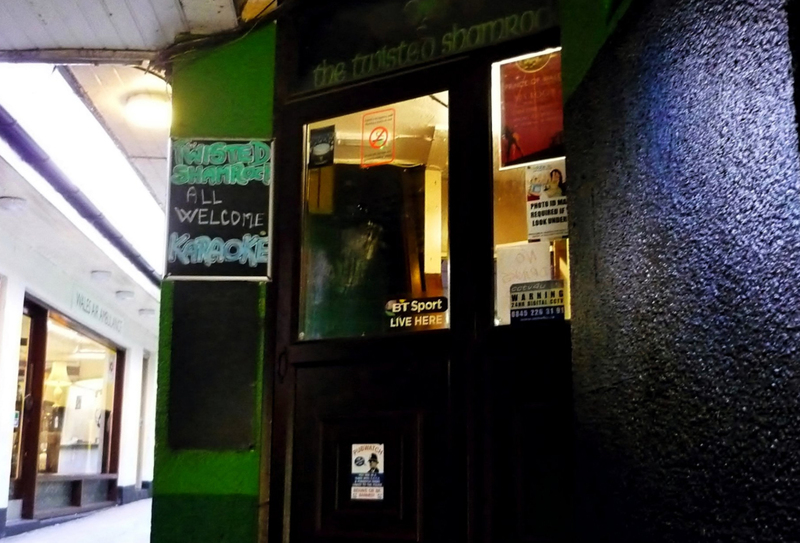 POLICE are appealing for information following an allegation of assault which occurred in the Twisted Shamrock Pub, Upper Frog Street, Tenby at approximately 11pm on Friday, July 20. Officers are keen to trace a man who they believe may be able to assist with enquiries. The man is described as white, early to mid 40’s, approx. 6’0” – 6’5”, approx. between 18-20 stone, with receding dark, close cropped hair. He was dressed in what was described as a blue checked short-sleeve shirt, worn outside his jeans. Possibly with a valleys accent. Anyone able to offer an identity to this male is asked to contact Pc Williams at Tenby police station quoting DPP/0114/20/07/2018/01/C.